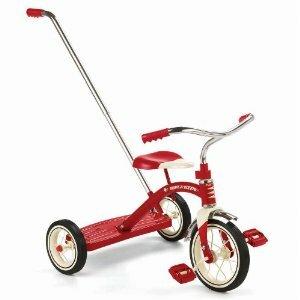 Great price on the Radio Flyer Classic Red 10″ Tricycle at just $49 Shipped. We have had one of these for both our boys and it has lasted really well, and certainly been used a very great deal! The sturdy steel design and rubber tires make this tricycle durable and easy to ride for ages 2-4 years. 234 Pampers Swaddlers (Sz 1-2) just $21.76 Shipped!